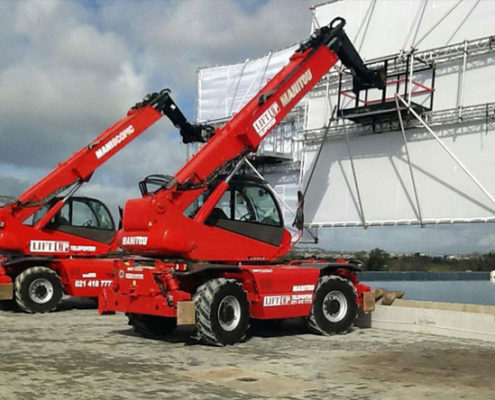 Our telehandlers do a lot of work in Cape Town’s film industry. These articles highlight some of the industry news and events. Last year we reported on the boom in the Cape Town film industry, and we are happy to see that the trend is continuing. 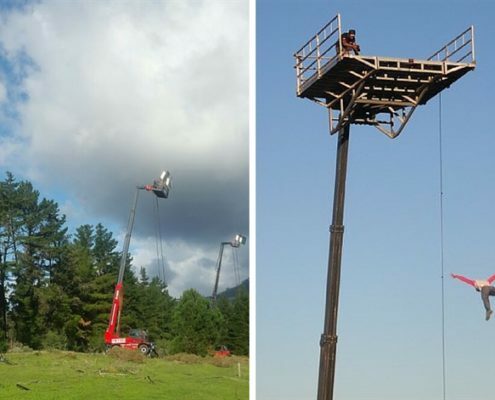 A number of international movies and series are being filmed in locations around the city.